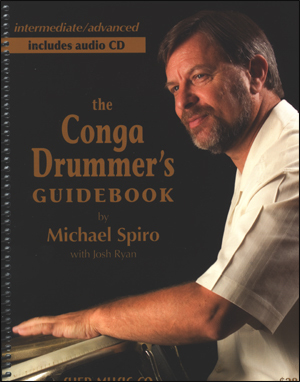 Includes book and CD. 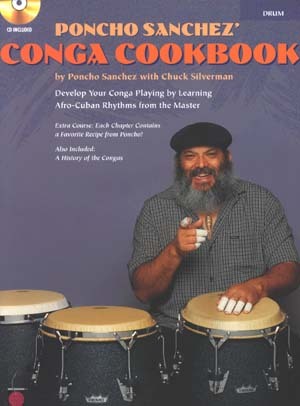 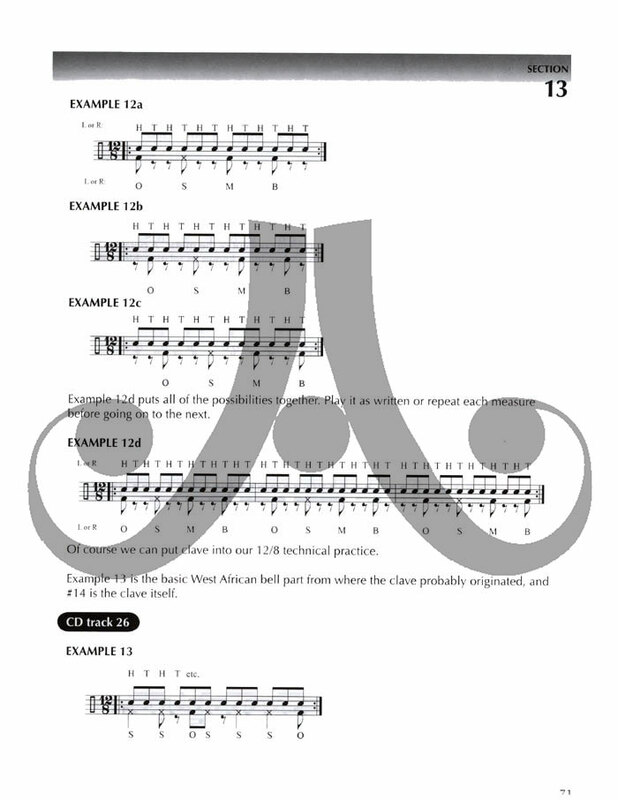 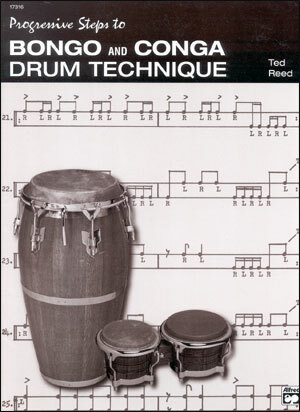 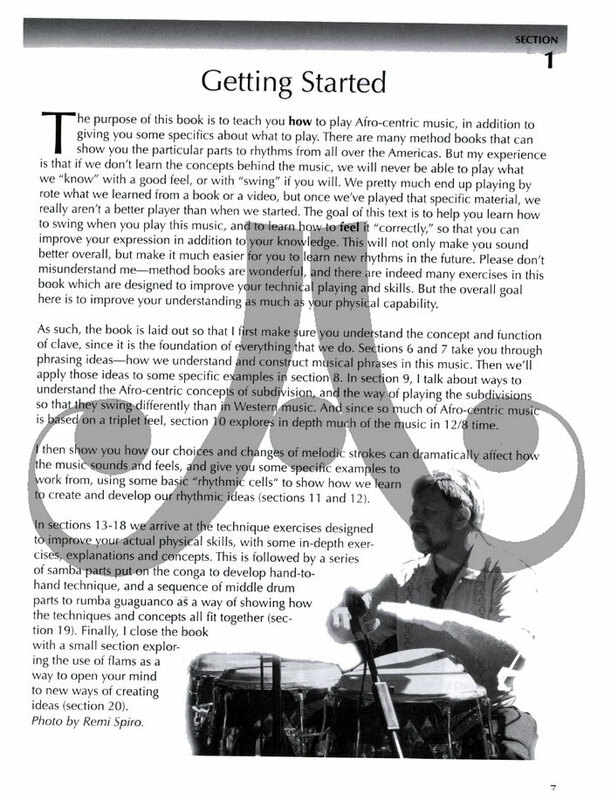 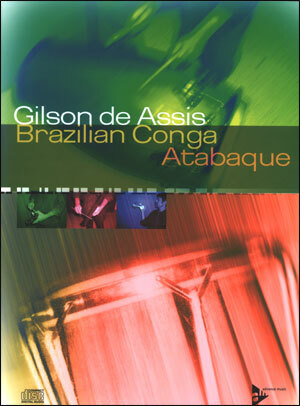 This is the only method book specifically designed for intermediate to advanced conga drummers. 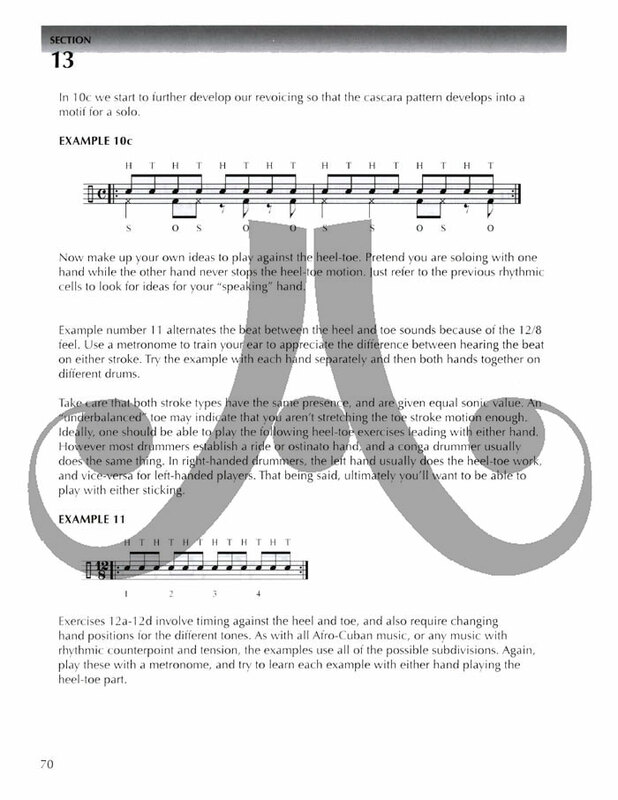 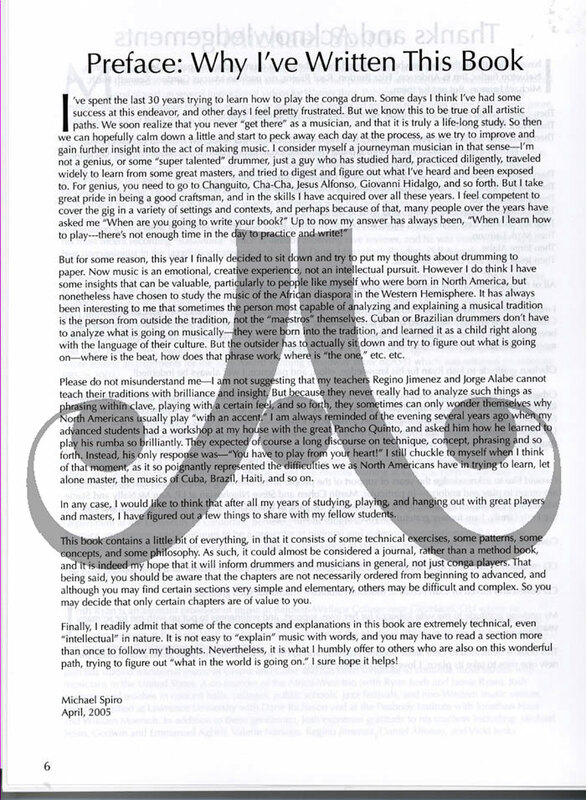 It is packed with exercises on every aspect of the craft. 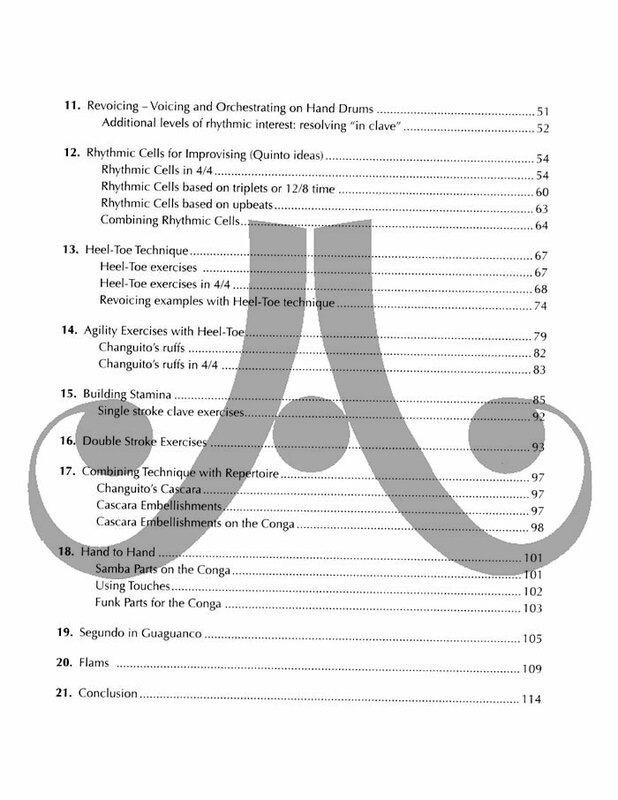 Includes complete chapters on: stamina exercises, agility exercises, heel-toe technique, correct phrasing concepts, revoicing ideas, concepts for soloing, 12/8 coordination exercises, and much more. 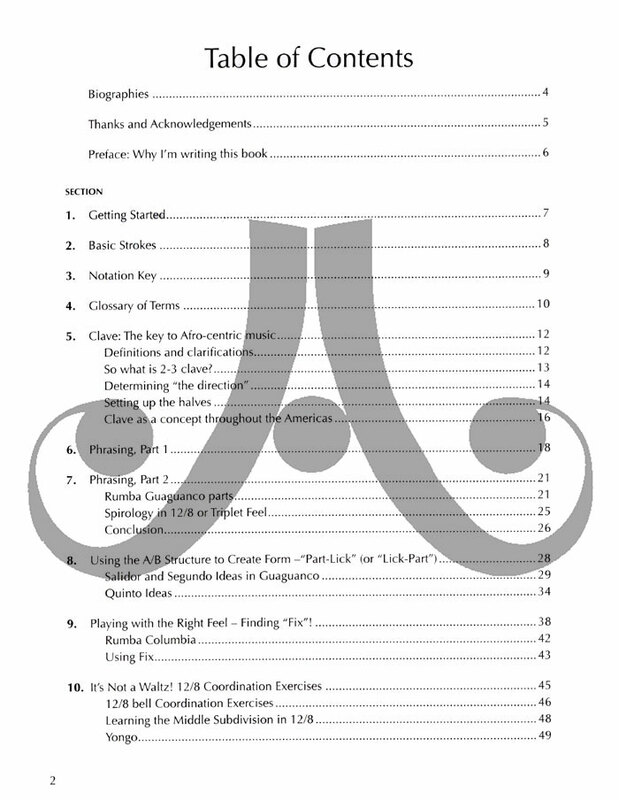 116 spiral bound pages.